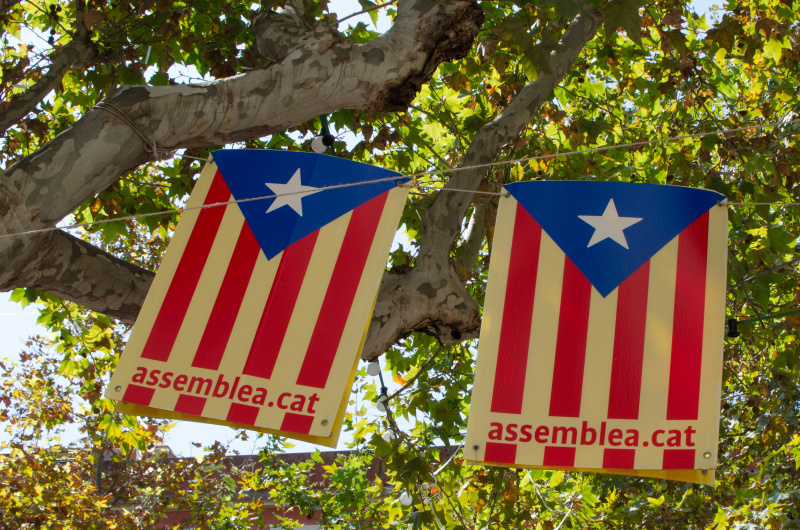 In the beginning of September, we took few days off to head again to our beloved Barcelona and its surrounding. 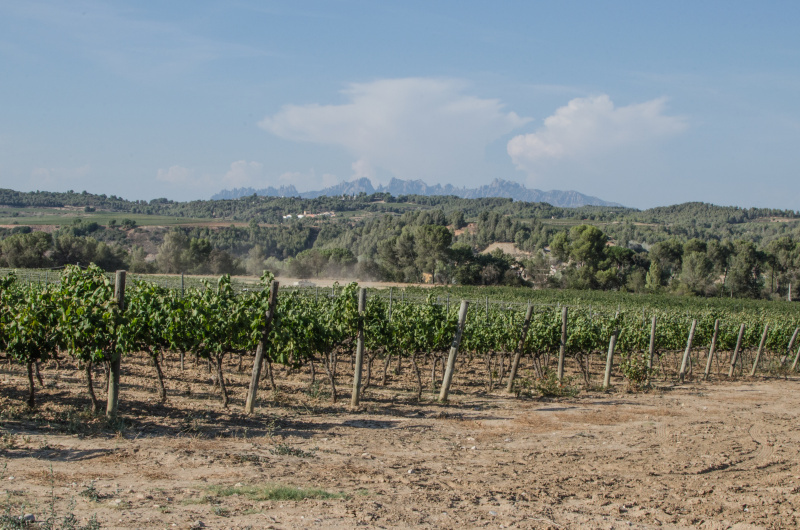 First few days, we rented a car and made a trip to Penedès, a beautiful hilly wine region where the cava (kind of Spanish champagne) is produced. 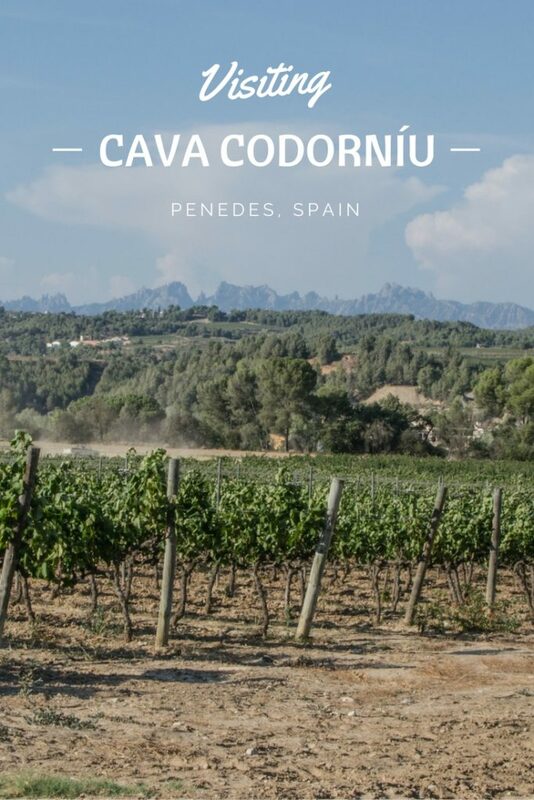 In this post, I will tell you about visiting Cava Codorníu, one of the major producers of cava, and Villafranca del Penedès, the Capital of this region. 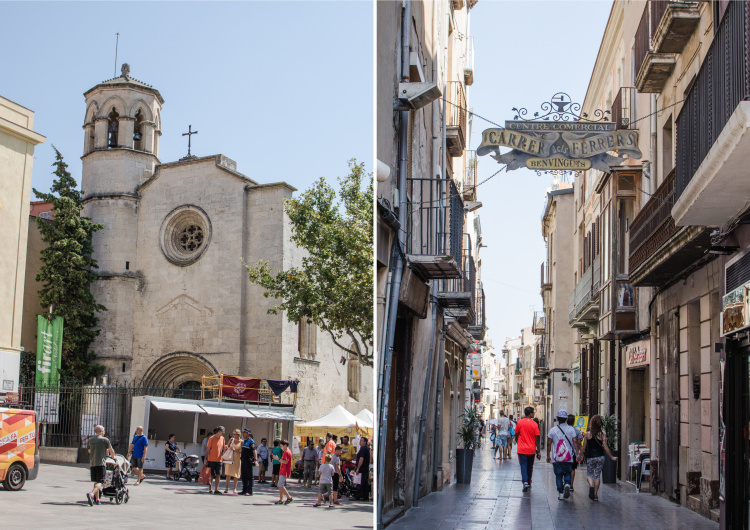 After, we visited Montserrat and beach in Sitges before coming back to Barcelona, but that’s another story. 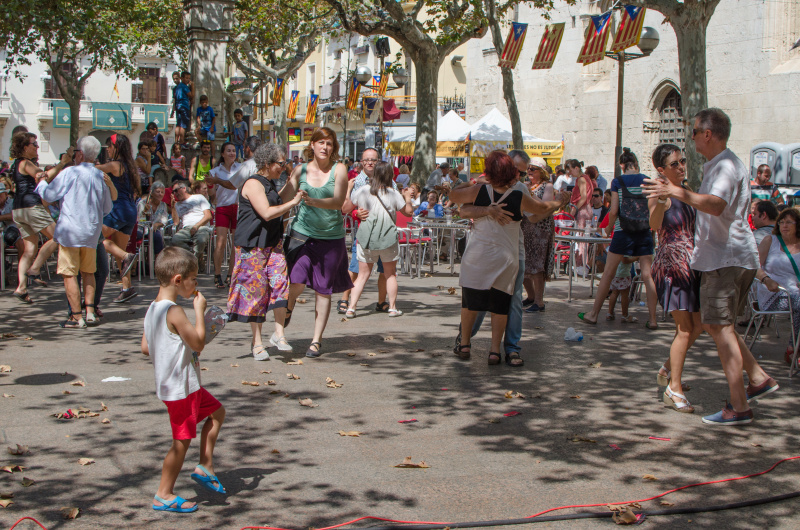 From Barcelona airport, we drove to Villafranca del Penedès and arrived on the last day of La Festa Major, so we could still see people dancing and drinking vermouth on the main square, while when strolling the small streets in the historic center, the town seemed to be quite empty. 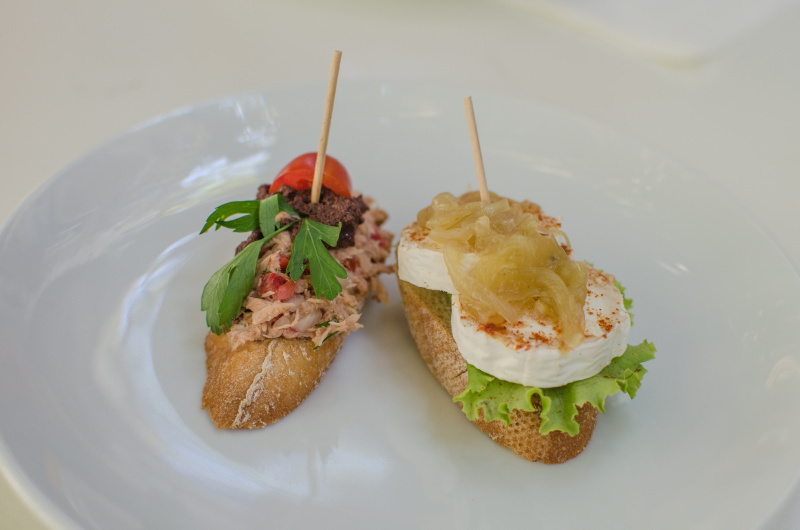 At Villafranca, we ate at Lizarran – a pintxos bar located in an alley not far from the central square. 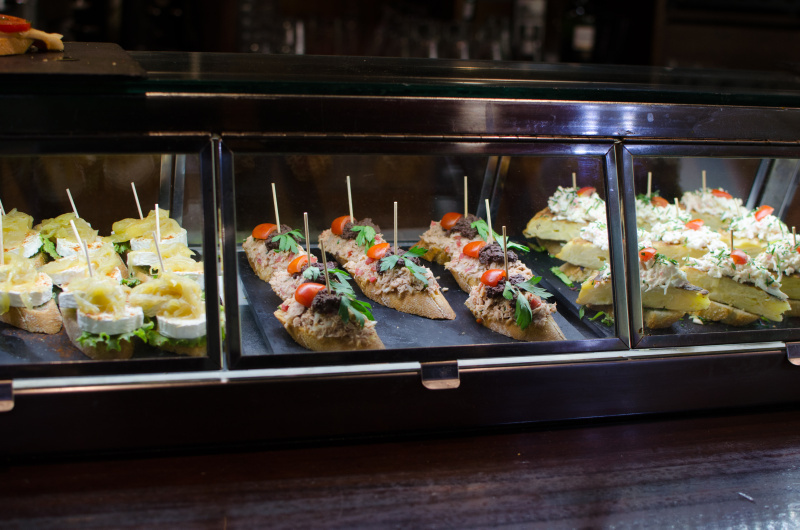 You can choose from various pintxos at the bar and yes, they all look tempting and those I tried were delicious. 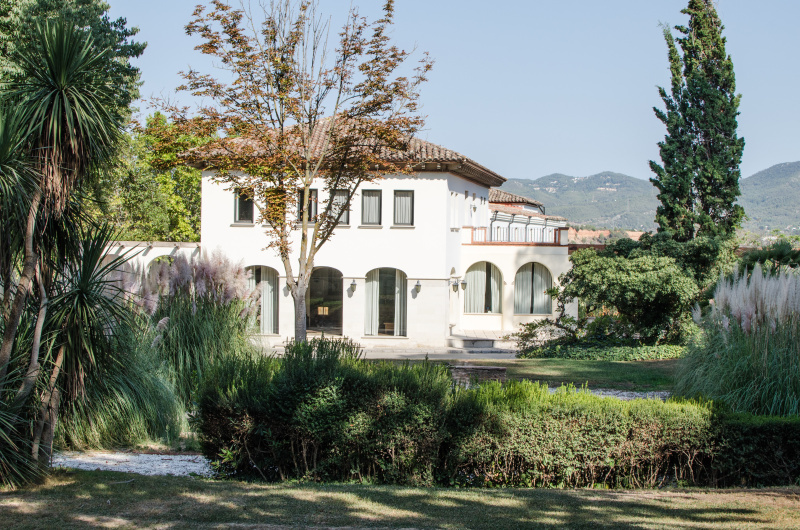 From Villafranca, we drove to Sant Sadurní d’Anoia. 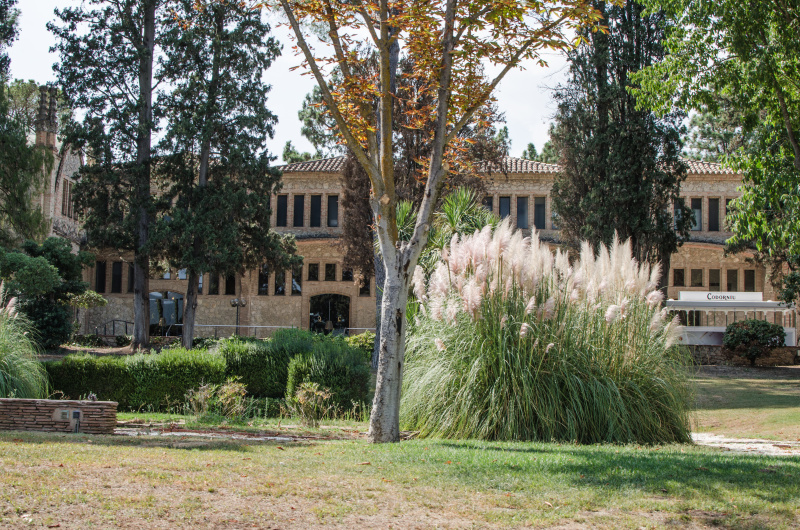 This town produces about 70% of Spanish sparkling wine and is home to 80 out of the total 300 wineries located in Penedès. 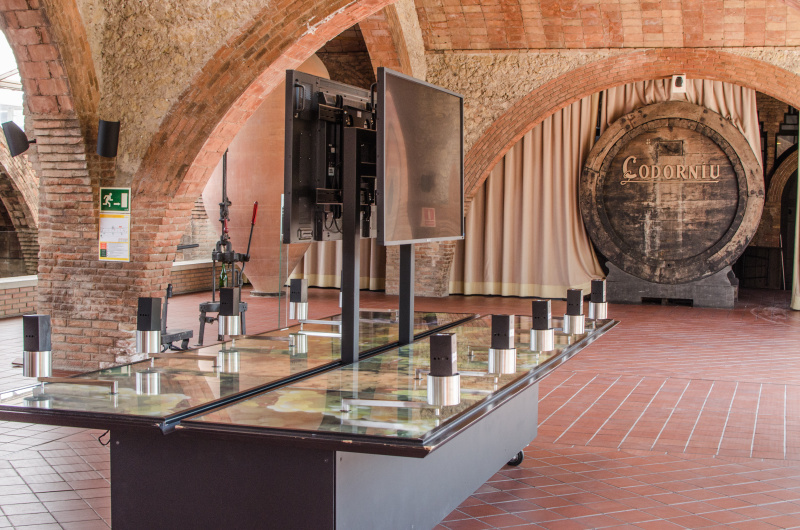 And it is here where you find for example the worldwide known Freixenet or Codorníu. 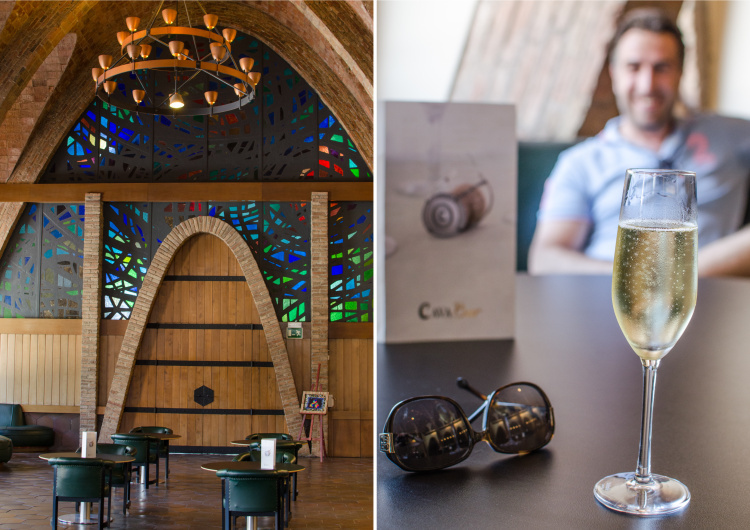 We decided to visit the Cava Codorníu not only because we just love this cava, but also for the architecture. 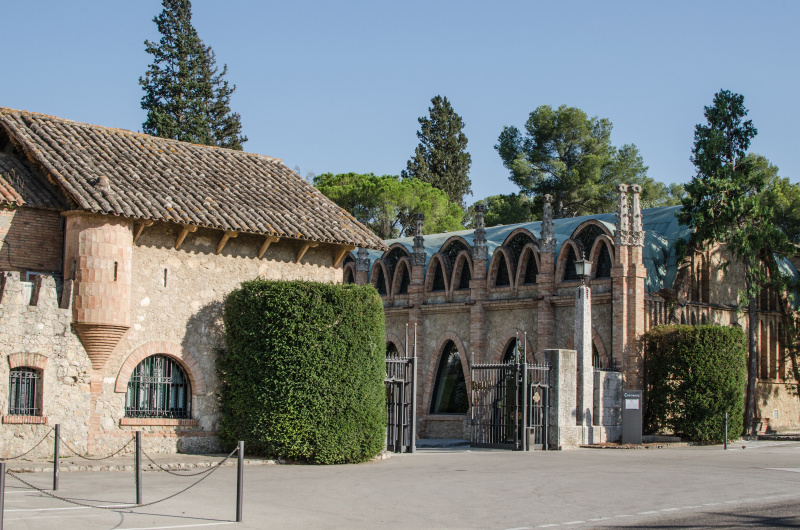 The complex is a jewel of Catalan Modernism designed by Josep Puig i Cadafalch and has been on the list of National Historical-Artistic Heritage since 1976. 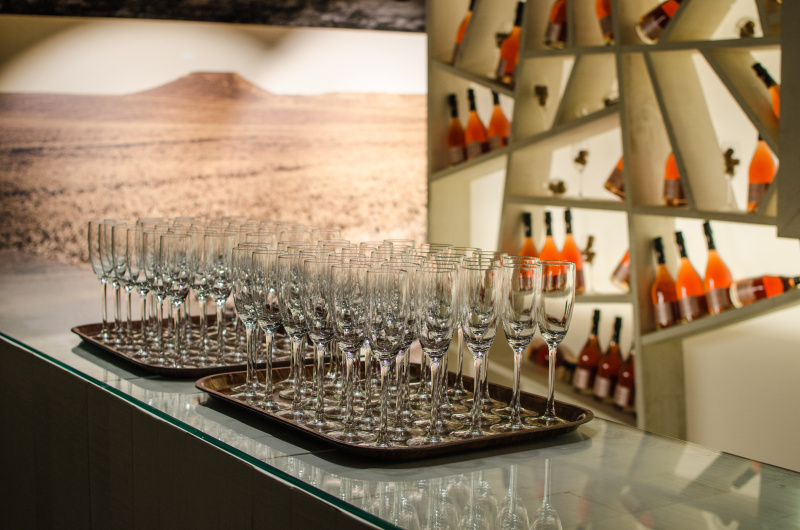 We arrived few minutes in advance so we had some time to start the tasting in the entrance bar while waiting for our French speaking guide. 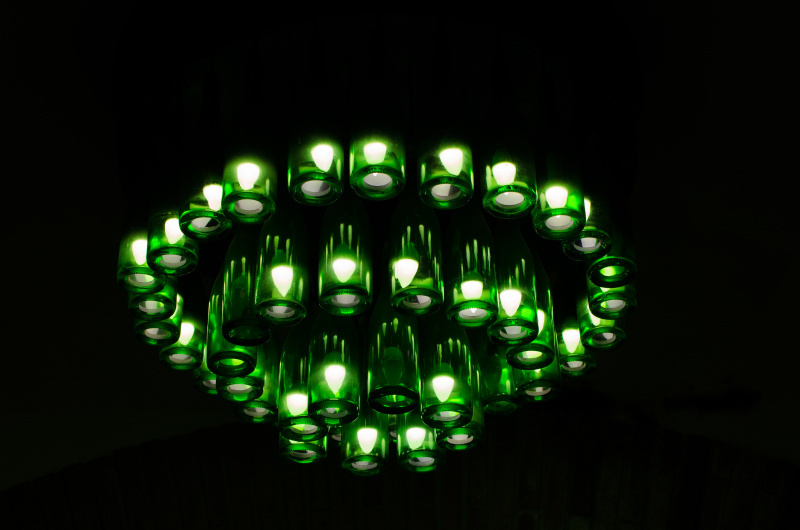 This is when we discovered Maria Christina – a delicious white Codorníu cava made uniquely from Pinot Noir red grapes that was introduced in 2010. 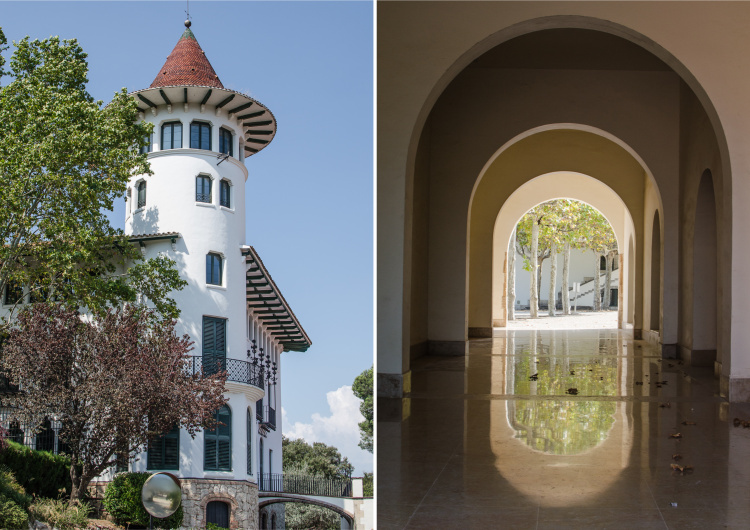 The visit of Cava Codorníu starts with a short 3-D documentary movie, continues with a train ride outside that makes the visitors discover the architectural complex of modernist buildings and beautiful garden. 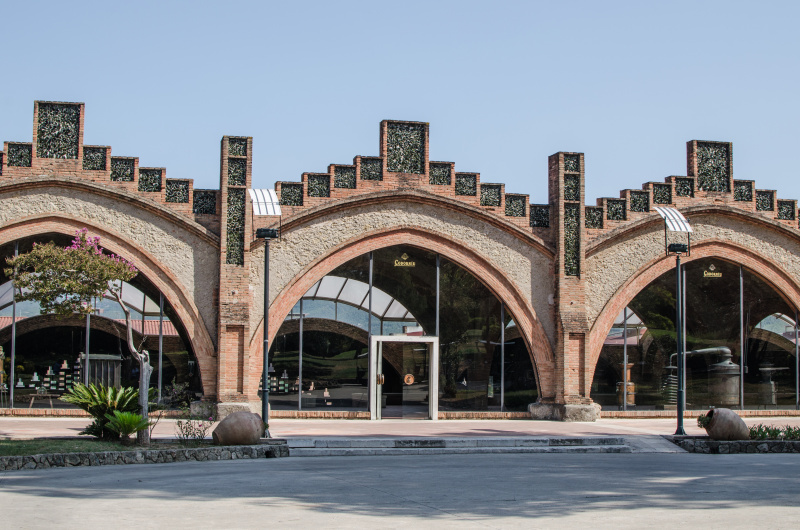 Probably the most interesting part of visiting Cava Codorníu is the Celler Gran Museum and winery where you can see some traditional press and fermentation machines or the table of aromas where you can smell different aromas of each of the grape type used in the production of cava. 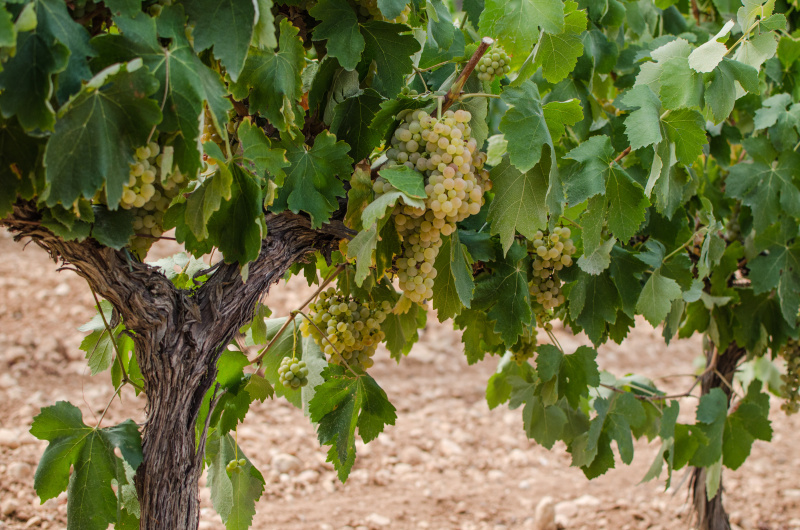 Btw, the main grapes used for the production of cava here are macabeu, parellada and xarel-lo. 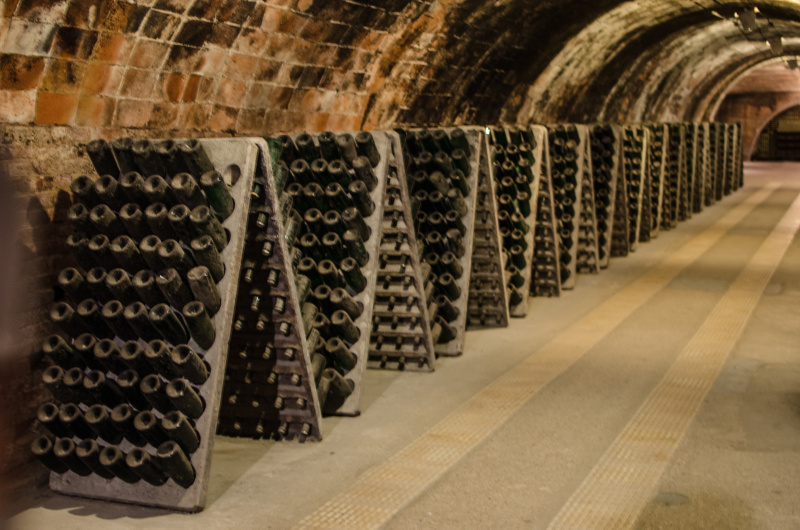 After, the guide took us to the underground cellars and made us visit them in a train (yes, again!). 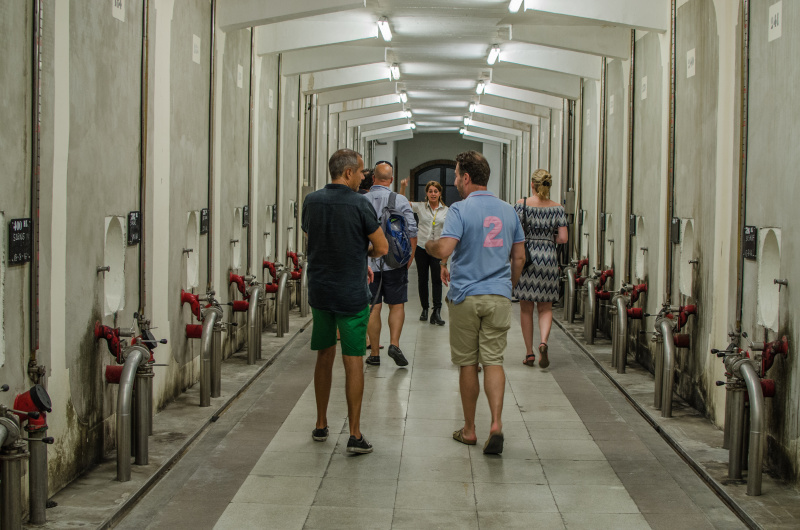 Those are kilometers of aisles and you can still see the bottles as they used to be stored here for the secondary fermentation, although these bottles are filled with water to prevent the risk of explosion. 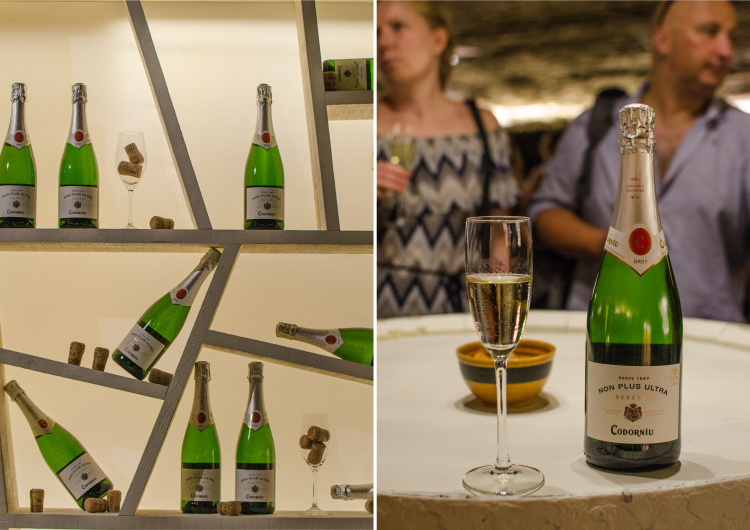 Nowadays, the real cava is stored in large stainless tanks in the modern part. 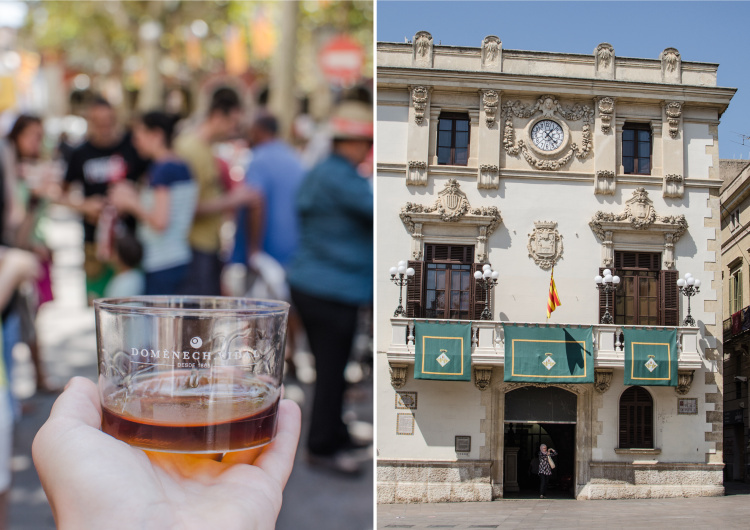 And finally the best part of visiting Cava Codorníu – the sweet moment of degustation! We were served two different types of Cava Codorníu – Non Plus Ultra and one rosé (I don’t remember its name though). 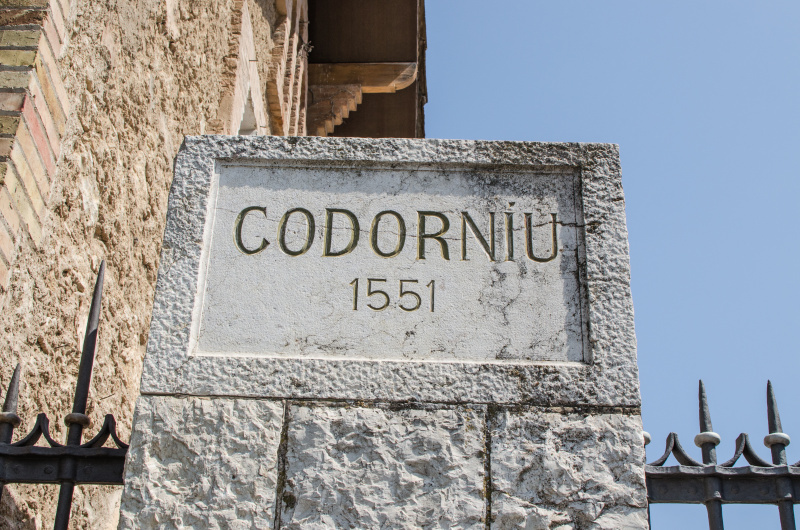 If you think about visiting Cava Codorníu, do not forget to book your tour in advance. 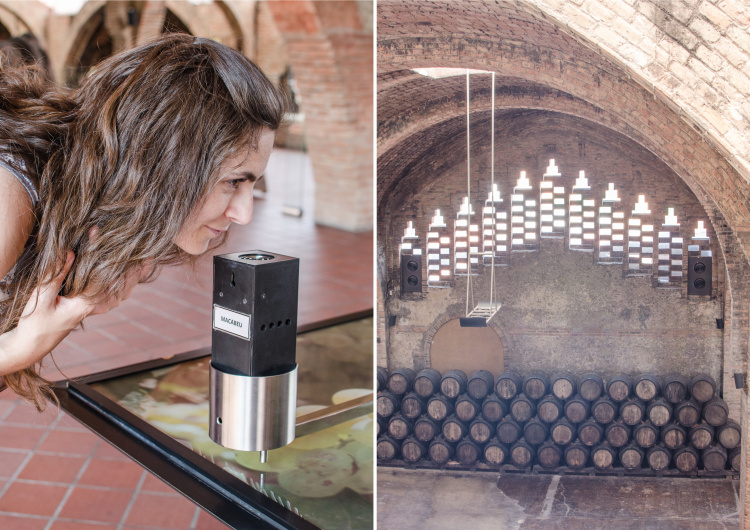 So this was about our short wine tour in Penedès and the rest will come up later – stay tuned! 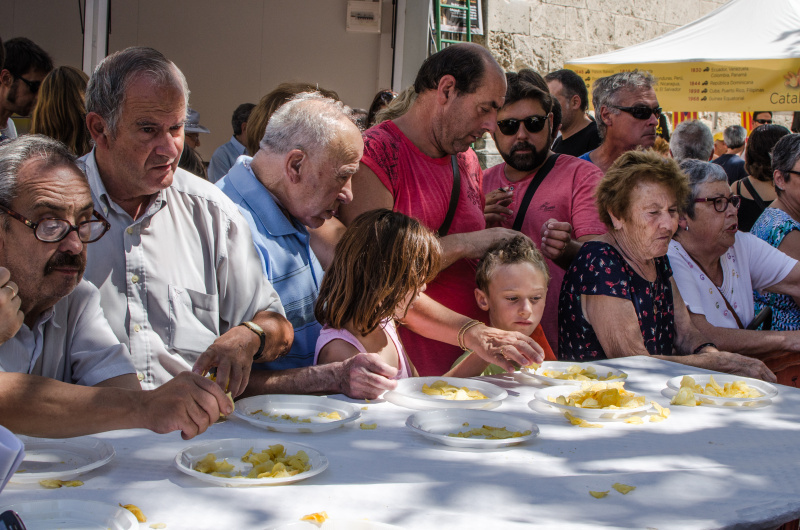 Have you visited any other wine regions in Spain and how did you feel about it? Please let me know in the below comments. And if you enjoyed reading, share it with your friends on social media!